Can the right property manager make a difference? Investors pay a lot of attention to finding the right location and property, but one area they often neglect is selecting the right agent to manage their investment. 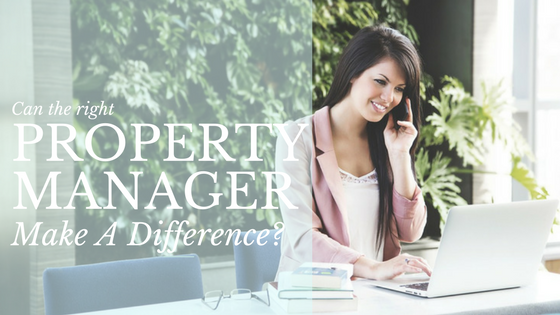 Can a property manager really make a difference though? 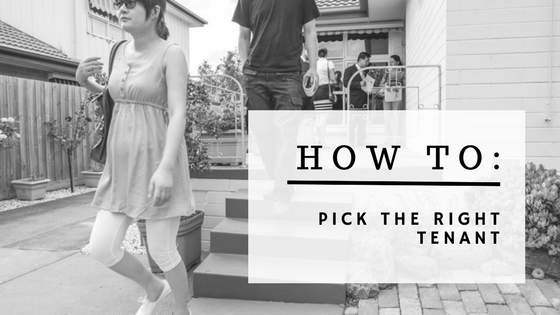 You’ve been to all the open for inspections, completed the application forms and been approved for your first rental property – what happens next? 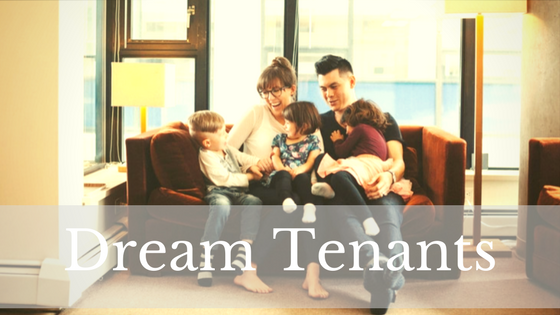 Here are the top three things you need to know before signing your first residential tenancy agreement. 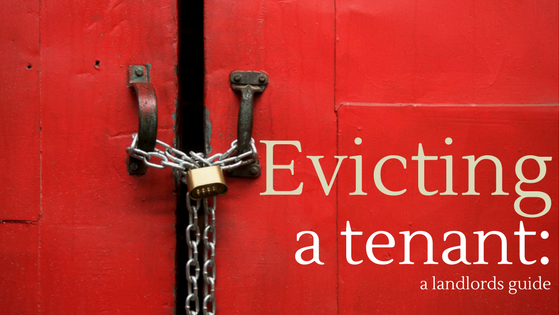 What is a residential tenancy agreement? Choosing to buy a rental property in an area where tenant demand is high and vacancies are low is one way for landlords to increase their investment property’s likely income, but once the purchase is made, there are other ways to maximise its value. Once they’re living in your place, it’s dead easy to spot a bad tenant. They’re usually the ones paying late, causing havoc with the neighbours, treating your place like a tip or demanding endless costly repairs. In short, making your life – and your property manager’s life – hell. 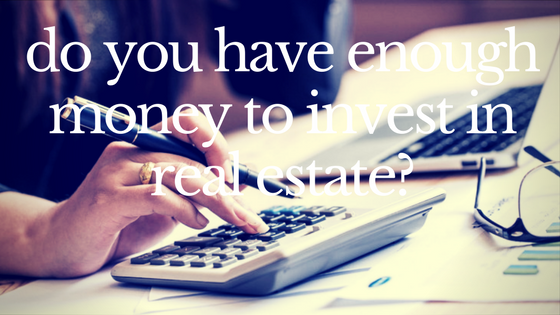 New investors are always asking how much money they need to buy a property, but there’s no one-size-fits-all with real estate. Domain spoke to some of the leading property buying experts to find out what they would recommend when getting started. 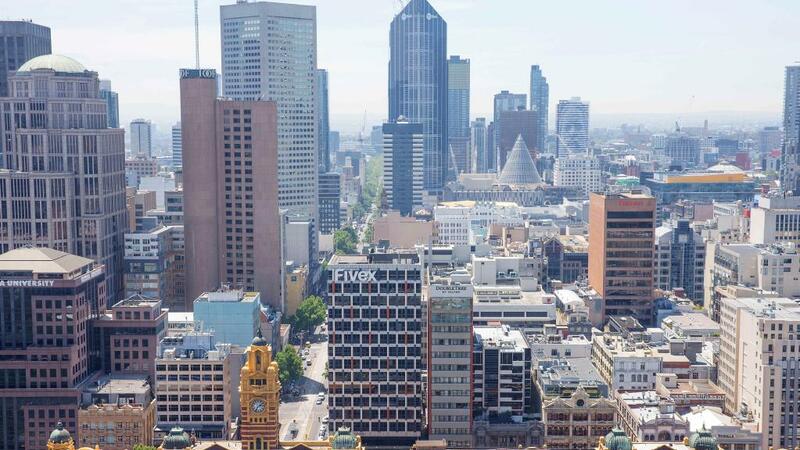 MELBOURNE’S vacancy rate has dropped to a near 10-year low, reflecting an increasingly unaffordable “landlords’ market” in the city. SQM Research figures show just 1.7 per cent of the properties being offered for rent in the city remained available in February, equating to 8693 residences. This was down from 2 per cent in January. FEAR is a driving force in the world of real estate: fear of missing out, fear of losing money, fear of accidentally raising your arm at an auction. Should I sell or lease out my property? 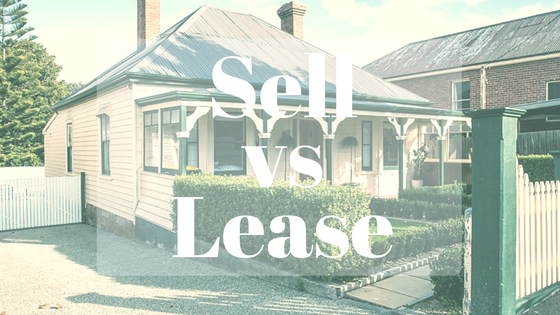 So, you have found your dream home but you’re not sure whether you should sell your existing house to buy the new home or keep your existing house, lease it out and buy the new home. There’s no right or wrong answer to this question but there are a number of considerations to keep in mind. 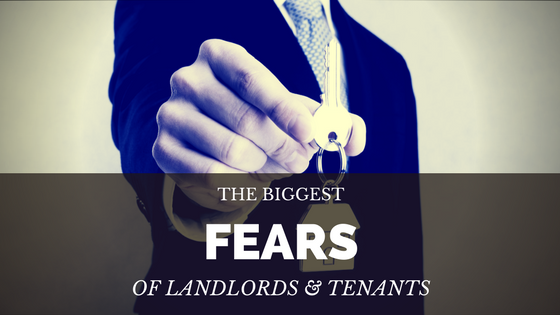 Many investors have already experienced the tenant from hell. It may have been daily calls to fix a loose door handle or unexplained holes in the walls and broken glass.